TWO serving members of the British army walking the equivalent of four marathons in four days on the Costa del Sol are nearing their fundraising target of £2,000 (€2,328). 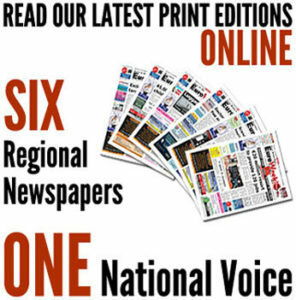 Charity supporter Craig Dignam and his nephew Danny O’Connor have so far raised £1695.71 (€1,974.48) to help homeless veterans. 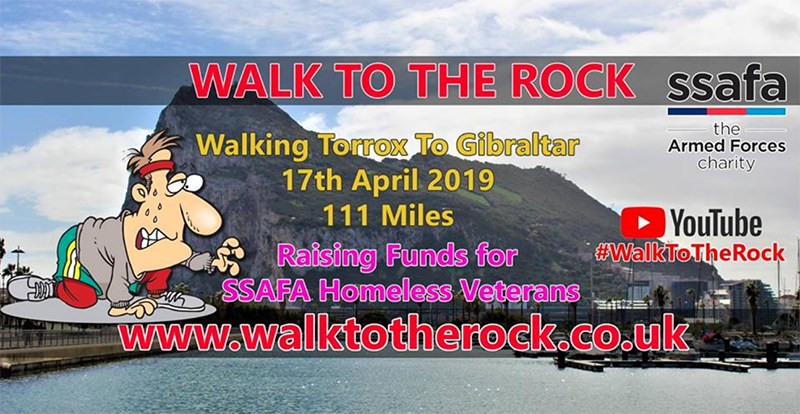 The pair will carry out the 111-mile challenge from Torrox to the top of the Rock of Gibraltar, leaving on April 17. Craig and Danny have set their sights on helping SSAFA Forces Help and have announced collection points throughout the length of their route. To learn more about Craig and Danny’s walk or to donate, visit www.justgiving.com/craig-dignam3 or www.walktotherock.co.uk, or Facebook at www.facebook.com/groups/1995802170725500/.